Are you looking for a special and original gift? 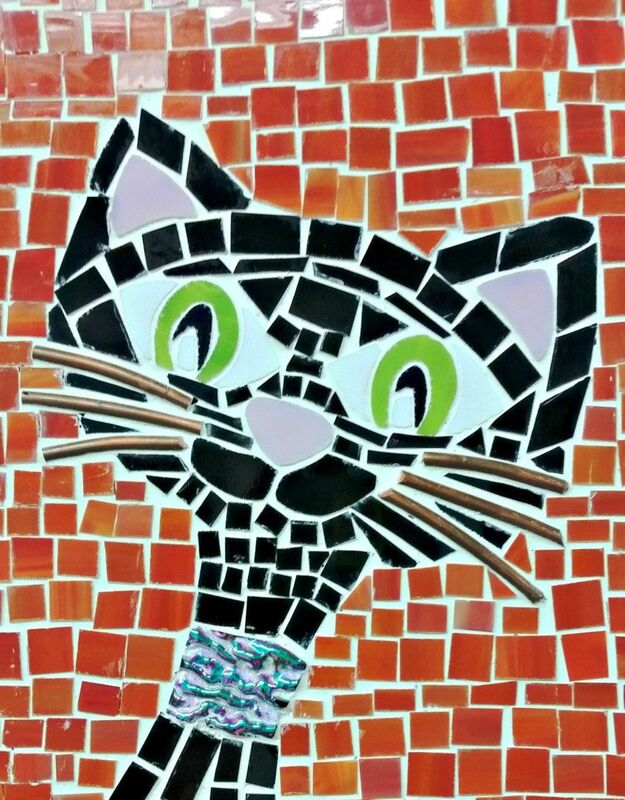 Then you should take a look at this gorgeous panel featuring a lovely black cat made with the mosaic technique! Size of this original gift is 7 ½ wide and 21 ½ tall.